i never realized this before... super cool. 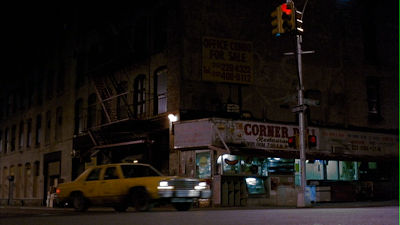 the view in that film still is actually of the opposite corner (google map it and rotate 360). 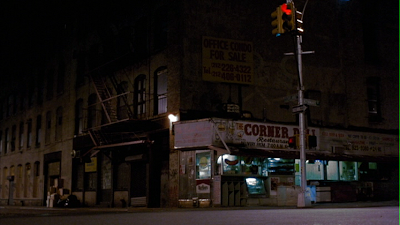 the corner deli is a restaurant now called La Esqunina (The Corner). Yeah, that's what I thought .... I was guessing because the traffic lamp posts were facing in opposite directions.